Angry Animals 2 is a new point and click physics based puzzle game from townden. Your goal is to eliminate aliens off each levels to progress to next stages. In case you haven't played the original game, this is a little fun angry bird like game where you launch animal characters with different abilities. Your success will depend on your skills and how you handle levels each presenting different situations. 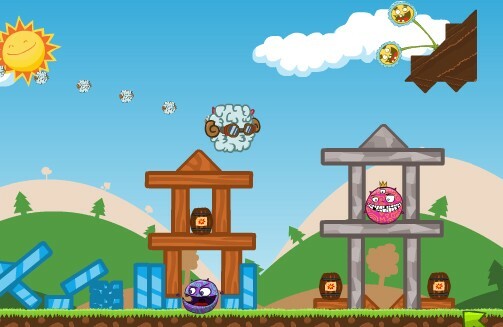 Meanwhile, here is Angry Animals 2 walkthrough showing how to beat all levels in the game.